We are excited that you are interested in advertising with Rafting Magazine. We offer a broad array of advertising and co-branding solutions to meet our client's needs. Our commitment to high quality relevant content directed at a broad array of people interested in inflatable whitewater boating make Rafting Magazine an important asset in your company's sales and marketing plan. Your advertising guide will work with you to help develop a program that will drive customers into your business, increase your brand awareness, and showcase your mission through multiple marketing and media channels. Our commitment to mutual success is critical to developing successful campaigns that will help your business excel. We believe that outfitters are the cornerstone to the rafting industry and we wholeheartedly support your commitment to training, education, interpretive guiding, and river conservation. We offer specialized services through our Outfitter Directory and our Preferred Outfitter Program. Currently we offer free basic listings in our outfitter database. We curate information from across the internet about different outfitters, but the best way to ensure that the details are accurate is to hear directly from you. Please visit our Preferred Outfitter Program Page to sign up and update your company information or sign up for the program. If you are interested in additional advertising opportunities with us please indicate that on the contact form. Having the correct gear, information, and mindset for your adventures is just as important as who you boat with. 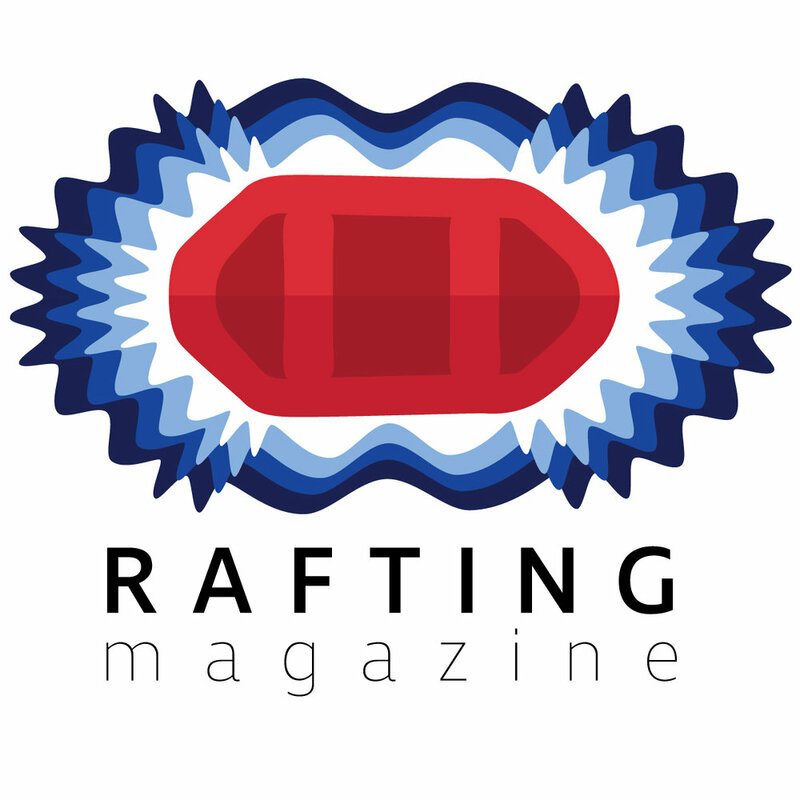 Rafting Magazine is committed to promoting high quality brands with products that really work for our readers. If you are a hotel looking to reach out to rafting guests to serve as their base while they are in town or a gear supplier looking to gain brand exposure and reach professional river guides we will have your back. Please fill out the form below to contact our advertising team. Thank you for your interest in advertising with Rafting Magazine. We will contact you shortly to discuss your advertising needs in more detail.